Irrespective of the size of your business, or the scope of your operation, every modern enterprise is reliant on computer technology, and whether you have five or a thousand computers, they need to communicate and share with each other. Multiple parties must access shared documents. Shared printers must be able to print from numerous computers. In short, every one of your PCs needs to be capable of collaborating with the others. There are lots of different tasks that servers can perform, some more basic than others. The more complex the processes that yours must carry out, the more expensive it will be. If you only need it to store files and print, and your workforce is relatively small, you’ll be able to get away with a much lower-spec option than those who want a server capable of handling databases and emails too. This means that it’s a really good idea to sit down and create a checklist of all of the processes you’ll need covering, and take this with you when you’re looking at the various machines that are available. You can further narrow down your options by considering whether a single function server would be the best way to meet your needs. These are relatively inexpensive, and this makes them very popular amongst small businesses. If your checklist has only one or two items on it, you might find that they offer a much more economical option than multi-purpose alternatives. Generally, you’ll be able to choose from file servers, print servers, mail servers, and collaborative workspace servers, as well as multiple function options. Servers come in lots of different shapes and sizes, but two of the most popular are towers and blades. For small businesses, the former is often the best option, as they’re relatively cheap, easy to access, require only a small amount of dedicated space, and are very simple to install. Most also have the useful option to add more storage as your business expands. For larger enterprises that require multiple severs, ‘blade’ options might be better. Different server options will offer varying amounts of memory, but a golden rule when you’re server shopping is that you can never have too much space. You should always look for options providing at least 2GB of memory, with around 8GB usually acting as an ideal starting point. 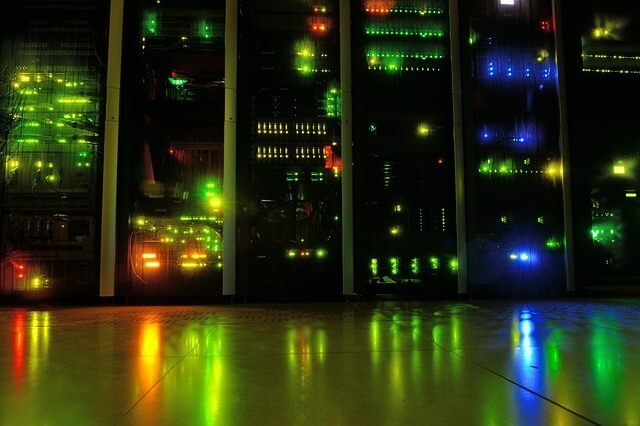 Follow these top tips today to find the perfect server for your business.